For Assistant Manager/Deputy Manager : BE (Civil) from recognized university minimum second class with relevant working experience of minimum 1 year OR MSW / MRS/ MA in Social Work in Rural Development/ MA in any Social Discipline /Post Graduate in Rural Management from recognized university OR B.SC (Chemistry/Microbiology) from recognized university. For Accountant : B.Com from recognized university minimum first class OR M.Com / MBA (Finance) from recognized university with relevant working experience of minimum 1 years having knowledge of Tally software. For Receptionist : Graduate in any discipline with knowledge of MS Office and should have relevant working experience of minimum 1 year. 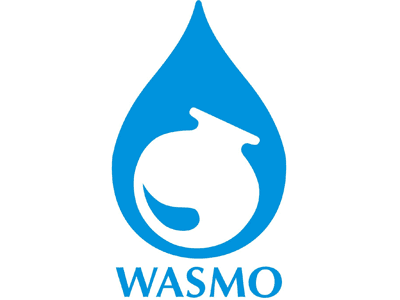 WASMO Selection Process : Selection will be through Written Examination/ Personal Interview. How to Apply WASMO Vacancy : Candidates may appear for Interview along with prescribed application form with original as well as 01 self attested photocopy for document at the time of Interview.